Light + Love : 12 Years and Grateful. (and one coming up. *grin*). 27 Cities and Provinces in the country. A bunch of real friends surrounding me. The past 12 years living in Manila have been wonderful, blessed, happy. Gained new friends on and offline. Met the most amazing people. Reconnected with long lost friends. Giving-up, giving-in, and standing up again. Realizations, closures, and letting go. Written letters, postcards, and speeches. Printed cards, books, and reports. Captured a lot of memories through photographs. Grateful to the One Up There, for constantly spoiling loving me. And thank you, Universe, for conspiring. you all have expanded my heart. Thank you. 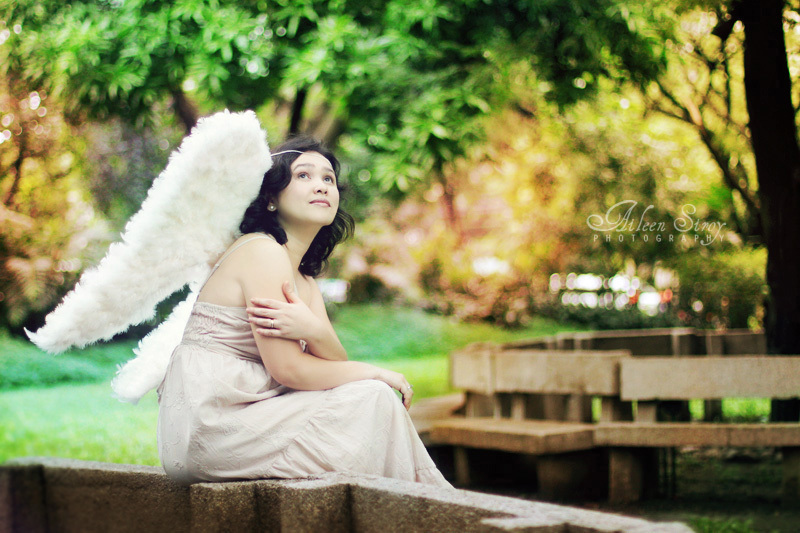 Photo: The Earth Angel, Mecielo. A true angel who has constantly been there for me. In her own words: "Know that I am always here, watching over you." Happy 12 years Ai!!! I've known you half of that 12, yey! Lingaw kayo to chatting w/quaknit in hotmail and multiply... buang pa ko ato LOL! ganahan kaayo ko sa photos (both sa header and the one in this blog)! WHAT A TREAT! Wow! Six years, T! That's something. Some friendships don't last that long. LOL! happy 12 ai. i just know your next 12 will be more blessed than what you have accomplished now. so proud of you. You are quite an achiever, chaser, and that charm of yours that works magic to everyone who knows and knew you. Knowing you is like knowing Tinkle Bell...magic unfolds without you knowing. You grant wonders behind the scene for us who doesn't expressed that much to you. Happy twelve and many, many more! love you Ai! Happy 12! and for loving me unceasingly. Can't help but ask--unsa lens gamit nimo ani Ai? 1.2? This is REALLY nice! how wonderful!!!!! congratulations on your 12 happy years!!! Thank you, Pat, for being part of it! :) HUGS! Ai, thank you for watching the world from puddles and not from mirrors that just bounce back and reflect your own self.